Prezentare For seventeen years, Elaine served her master, Satan, with total commitment. Then she met Dr. Rebecca Brown, who served her master, Jesus Christ, with equal commitment. Elaine, one of the top witches in the U.S., clashed with Dr. Brown, who stood against her alone. In the titanic life-and-death struggle that followed, Dr. Brown nearly lost her life. Elaine, finding a power and love greater than anything Satan could give her, left Satan and totally committed her life to Jesus Christ. 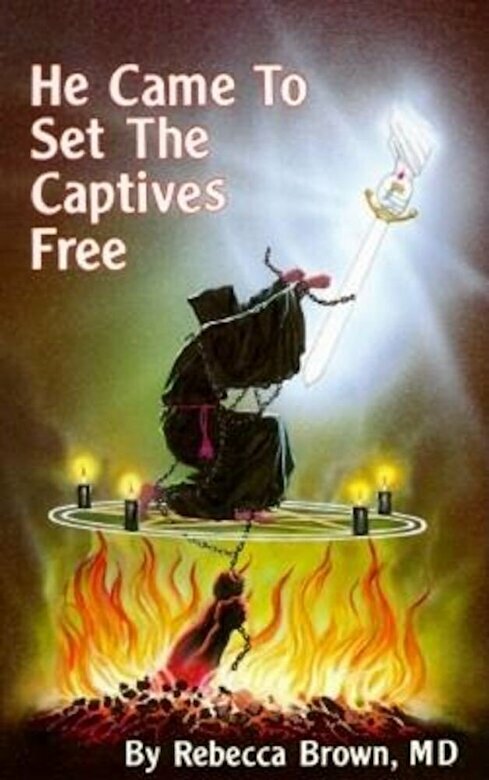 In this honest, in-depth account of Satan's activities today, you'll see how to recognize and combat the many satanists who regularly infiltrate and destroy Christian churches; recognize and combat satanic attacks; and recognize those serving Satan, and bring them to Jesus Christ.